This year I was adamant not to get depressed over my birthday, and what better way of softening the inevitable blow than booking a 3-night stay at Le Manoir de Raynaudes. It was a rather round-about sort of way that brought me to Le Manoir. I subscribe to the American “Gourmet” magazine, and receive their weekly newsletter. Gourmet runs a monthly Cookbook Club - each month the magazine editors will test and pick a cookbook they find to be outstanding. “A Table in the Tarn” was their July 09 pick, and I was fortunate enough to read about it in that week’s newsletter. 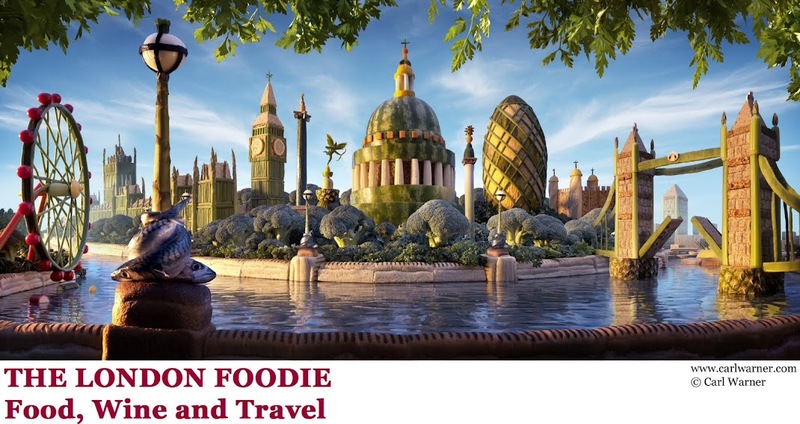 The review started “What happens when two Englishmen decide to open a gastronomic B&B in southwest France? 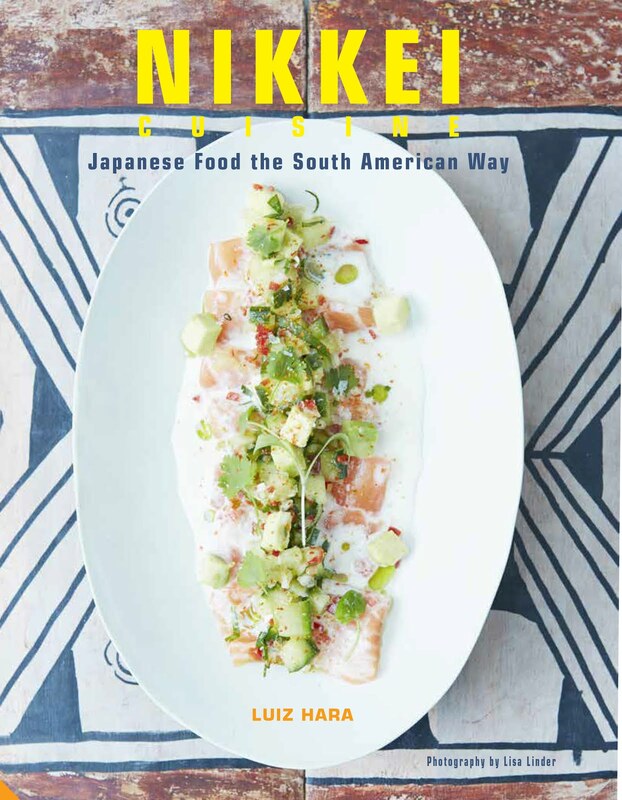 Endless workdays, a steep learning curve, and, now, a cookbook that will warm your soul”. I had to read more. It turned out that one of two Englishmen was no one less than Orlando Murrin, the former editor of our own Good Food & Olive magazines. Le Manoir is a luxurious B&B in the Tarn region near the Pyrenees. It has four guest rooms, four self-catering apartments, a large swimming pool and is located in the most breath-taking setting. That particular weekend, Orlando and Peter were at a wedding in London, and so I was looked after by the gorgeous Jude and the resident chef, Laura. They were amazing hosts and helped to make my stay a very special one. The highlight, however, was the three delightful dinners I had at Le Manoir, cooked by Laura Pope (http://laurainthetarn.blogspot.com). Experiencing her cooking has made me want to learn more about the cuisine of the Tarn. The menu throughout my stay was very seasonal, locally sourced, and cooked to perfection. One of my favourite dishes was in fact the very first I tried – a salad of various types of tomato with goat’s cheese, with a lovely pesto-type dressing and pine nuts. The tomatoes came from the Manoir’s own vegetable garden, and were the sweetest I have tasted for a very long time. This was followed by brined breast of cornfed chicken with a gratin of potatoes, sage and pancetta, a selection of cheeses and a Tonka bean brulee with walnut tuile for dessert. I was in food heaven! On my second day, and thanks to an improvement in the weather, we had our dinner on the Manoir’s terrace. To start the evening, Laura cooked us a terrine of pork, duck and prunes, served with an orange conserve. For the main, I had what I believe to be the best dish of my stay – a confit of guinea fowl accompanied by herb risotto. The risotto was creamy but also light and refreshing due to the herbs, which helped to cut beautifully through the poultry’s fat. After the cheese course, we had a very festive hazelnut, berry, chocolate and caramel meringue cake. Another gastronomic highlight of my stay was a visit to “L’Epicurien” (http://www.restaurantlepicurien.com/), allegedly the best restaurant in Albi, the nearest town and capital of the Tarn region. I had the “Bistro Menu” which at €26 was incredibly good value for the amazing three courses I was served. L’Epicurien also serves a more sophisticated “Gastro Menu” at €49, this however was not available on my visit due to the local suppliers’ August holiday season. I would highly recommend this restaurant to anyone visiting the region. Discovering the wines of the Tarn was also an eye opener to a not so well known French wine region. The quality of the wines was mostly excellent, particularly those from Gaillac. Using obscure local grapes in their red wines like Duras and Fer or Braucol, and Len de L’el and Mauzac for their whites, the wines were robust, heavily scented and with admirable complexity. I was hard pushed to find a bottle dearer than €10. Another amazing discovery was Marcillac red wines from the Tarn’s neighbouring region, Aveyron. Made from at least 80% Braucol grapes, Marcillac wines were the best French wines I have had for a long time. I have bought a book on the cooking of the South West of France, and have also recently found a delightful new wine bar called Terroirs (http://www.terroirswinebar.com) where I can get my fix of the great food and wines of that region in central London. I am a complete convert. I greatly enjoyed my experiences at Le Manoir de Raynaudes and the Tarn, and cannot wait to return to that wonderful region sometime soon. I think you have found your call in life! Your description of the dishes is mouth watering and if anyone was to still struggle to imagine what they might look like your pictures definitely do the trick. They really complete this “virtual” food experience and give a visual perspective to the flavours description. Hi Tea, thank you for your kind commentary. Pls keep your eyes peeled for further virtual food experiences, I hope you like burgers as i will be writing a few reviews on London's best burger joints! Thanks for sharing this. I love French food and these dishes look so tasty that I want to go to France again!